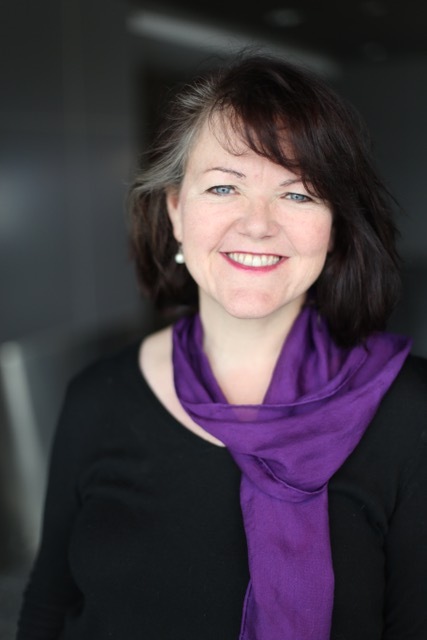 American author Trudy Ohnsorg is the perfect source of inspiration and information when it comes to delving into the subtle details of what Airbnb brings in people’s lives, especially in terms of rediscovering humanity and goodness on the road. 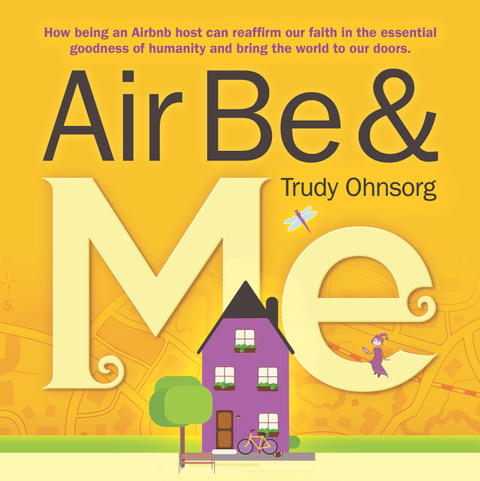 Her book, Air Be & Me, is full of heartwarming real stories, both from Trudy’s personal experience and interviews with other Airbnb hosts. As Trudy promises, it will connect you to “the heart and soul of the Airbnb community” and reveal the major reason why people choose to trust strangers (and no, in most cases it’s not the money). – Who is Trudy Ohnsorg, and what are her dreams? – I dream of a world where people live in healthy connection with each other and have access to beauty and nature. My travel adventures began when I bought a one-way ticket to Japan in my early twenties to take a job teaching English. Since then, I’ve explored many parts of the world, discovering Airbnb during a solo month in Costa Rica in 2012. My career has balanced a focus on health (I served as Minnesota’s Interagency Director for Health Reform) with a love of nature and beauty (I was an award-winning landscape designer who taught a college senior-level landscape design course for a dozen years). Three years ago, I opened up my home to strangers from around the world through the Airbnb platform to bring in extra income when I left my “safe government job with the salary and benefits” and joined a consulting group that focuses on strategic planning for non-profits. Airbnb hosting changed my life. – Your latest book is called “Air Be & Me: How being an Airbnb host can reaffirm our faith in the essential goodness of humanity and bring the world to our doors”. What makes it different from other Airbnb guides? – What shocked me most after becoming an Airbnb host was that the income stream quickly became secondary in importance to the heartfelt connections I made with many of my guests. My book focuses on the “HEART and SOUL” of Airbnb, rather than “how to get rich quick” or “where are the cool listings,” topics that tend to be the focus in almost all other Airbnb books. Don’t get me wrong: I love the extra income that hosting brings me. It PAYS ALL MY BILLS and allows me to focus my time on projects that are important to me. However, as a host (and as a guest), I’ve also been privileged to meet people from around the world who have broadened and challenged my outlook on life. Many of these people have become my friends. That is significant, both to me personally and in a global context. We live in a time of increasing distrust and disconnection. We are bombarded daily with media messages that the world is full of terrible people who do bad things to each other. Numbed, we begin to believe that it is safer to shut ourselves off from others. However, at the same time, people across the world are now opening their doors to strangers. Think about it: what kind of trust does it take to welcome a complete stranger into your home? When I first started hosting, I was scared that my guests might steal my things and destroy my home. Then I met my guests. My trust in humanity increased exponentially as I got to know these strangers who then became my friends. If you have ever been curious about why people choose to open their homes to strangers, this is the book for you! Air Be & Me offers a unique blend of personal essays, interviews with Airbnb hosts (and candid comments from their guests), and gorgeous photos and illustrations. It captures the essence of “WHY” people choose to share their homes. (Hint: it’s usually NOT about the money.) In today’s divided world, Air Be & Me shines a joyful light on the future of interpersonal connection in the sharing economy. – You are an Airbnb host yourself. Share a story that is a living example of Airbnb hosting. – You never know the impact that sharing your home can have on your guests. I’ll let them tell the stories for me. The world is FULL of kind and generous people, just like you and me. Because of hosting, I have become more interested in getting to know the strangers that I encounter in my daily life. Everyone has a story, if you take the time to listen. Everyone has a lesson to share, if you can open yourself to another perspective. We are all connected. Sharing a home – a very personal space – helps us all to realize that truth. 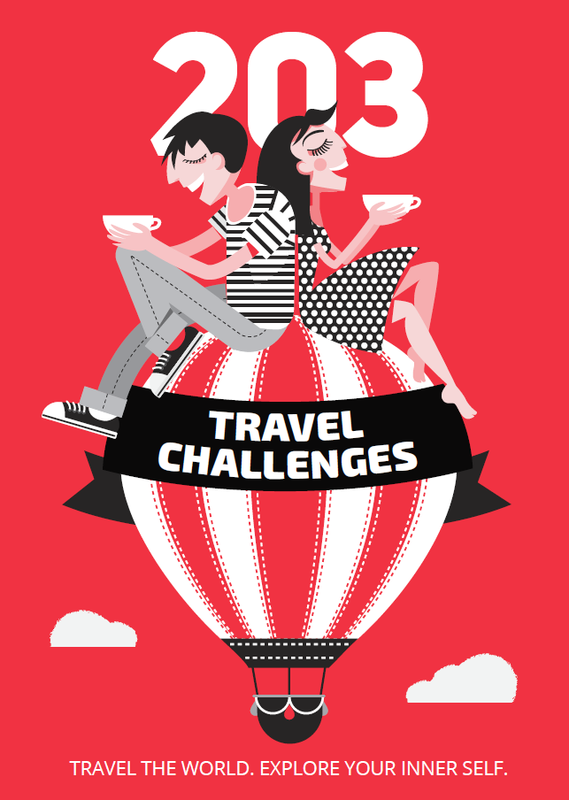 – What makes a person a good Airbnb host? – Well, it helps to have a sense of humor! Random things happen when you mix with the world, and you need to be able to roll with it. A combination of flexibility and understanding your boundaries is essential. You need flexibility for allowing the magic of unpredictability to grace your home. Understanding your boundaries and having the courage to enforce them is also critical. It is your home, after all. You set the rules as a host. Beyond that, a healthy curiosity about the world and the people in it sets the stage for interactions that are intentional, intriguing, and sometimes inspirational. – How about being a good Airbnb guest? – As I write this, I’m in the middle of an extended road trip around the United States. I’ve spent a fair amount of time lately thinking about how I can be an amazing guest. Being neat and following all the house rules is baseline. Beyond that, however, I want to connect with my hosts in a way that is meaningful and memorable to them. This may vary, depending on my hosts. Some want more connection than others and I need to respect their boundaries. However, most hosts love their homes and their cities and are delighted to share their wisdom with their guests. So, mostly I ask questions. – The way people travel is changing all the time. How have services like Airbnb made it better or worse? – In my later twenties, I bought a set of plane tickets that went from New York to Bangkok to Bombay to London to New York, and spent six months traveling solo. There are many advantages to traveling alone, but it can also be challenging, scary, and lonely! Since this trip was in the 1980s, and the Internet was not available, I relied on guidebooks and chance connections with other travelers I met along the way to find out about places to stay and things to do. Rarely, did I have the opportunity to meet with residents who could help me truly understand their cities as only the locals do. This has all changed because of home sharing. Now, when I travel, I stay in neighborhoods that are not full of tourists. I eat where the locals eat. 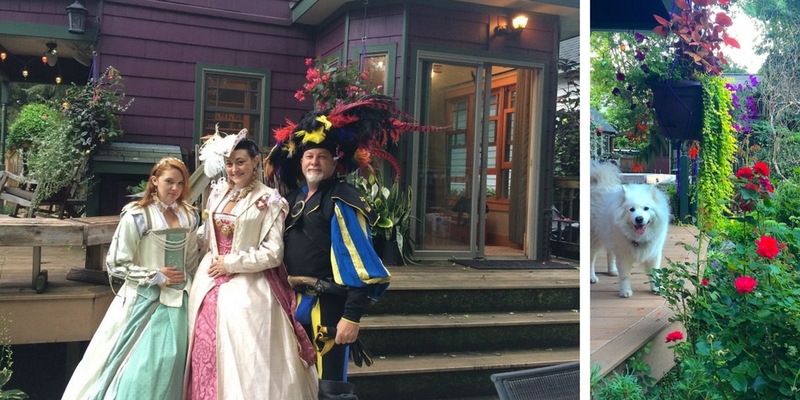 I learn about local customs and begin to understand the nuances of the cultures I am visiting. I have a friendly home to return to after a day of exploring, and I know that someone cares that I am safe. As a woman who enjoys solo travel, this is incredibly liberating! – A silk scarf that I bought in India. It can dress up a t-shirt, be used as a belt, keep me warm when it’s chilly, tie back my hair, and hold groceries in a pinch! – What is your next great challenge? – As I write this, I am midway through an extended road trip across the United States. 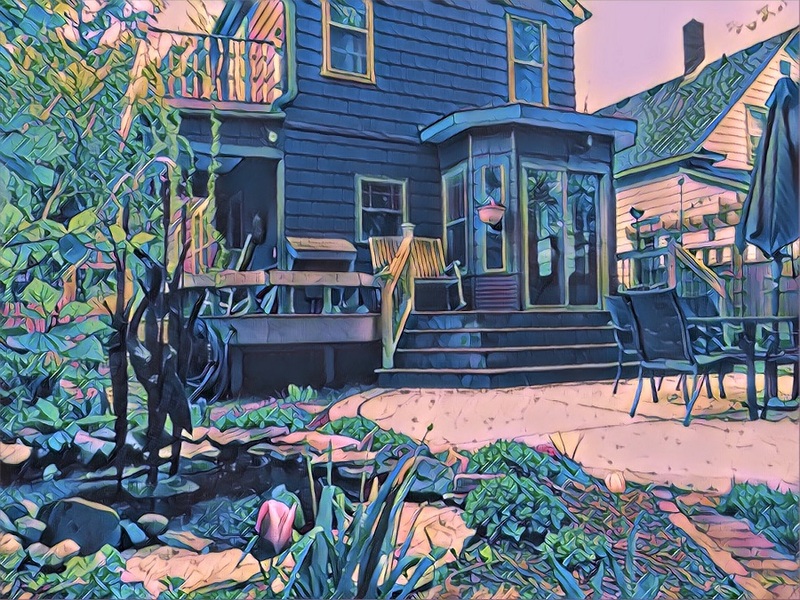 I am staying in Airbnbs, visiting with my hosts, and listening to their stories with the goal of creating a podcast: Air Be & Being. – Home sharing is not just transactional; it is TRANSFORMATIONAL. There is a gentle revolution that is being staged in homes and living rooms across the globe. We conquer fear by learning trust. We rid the world of strangers when we turn them into friends. Follow Trudy’s journey and read her blogs and posts at Airbenme.com, Facebook, Instagram, and Twitter. All photos courtesy of Trudy Ohnsorg.